Expert Lookup helps you identify scientific experts in minutes. 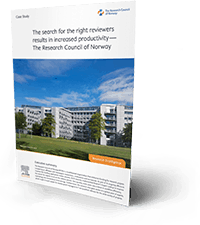 Case study: The Search for the Right Reviewers Results in Increased Productivity- The Research Council of Norway. 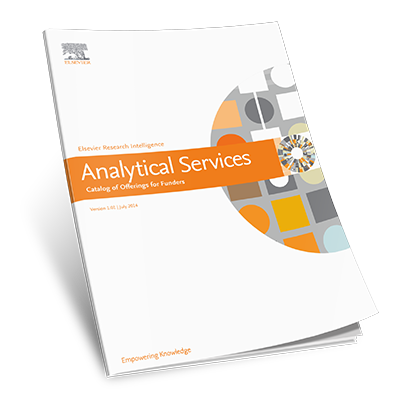 Learn how Expert Lookup has saved the Research Council of Norway time and has given them access to a global pool of reviewers. See the full list of Expert Lookup features here.